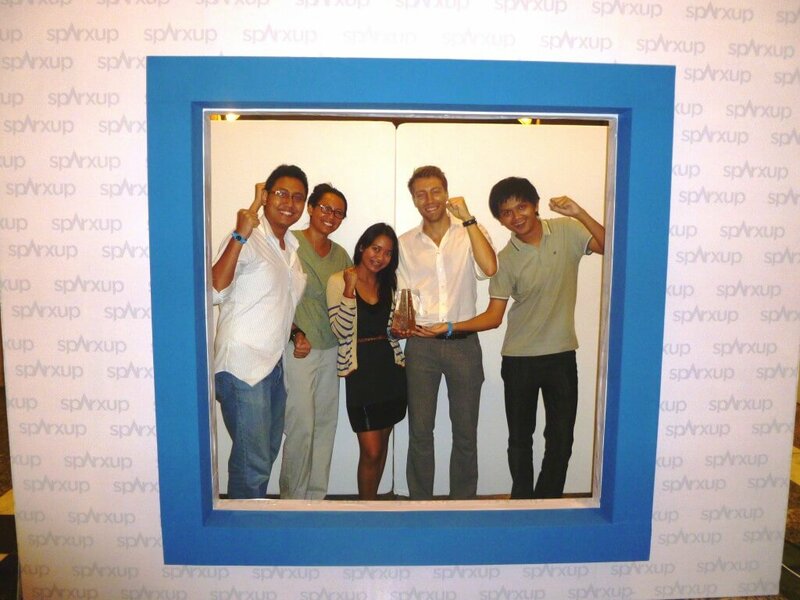 Mailbird: A Productivity Winner at the 2012 Sparxup Awards! Hi Mailbird fans! 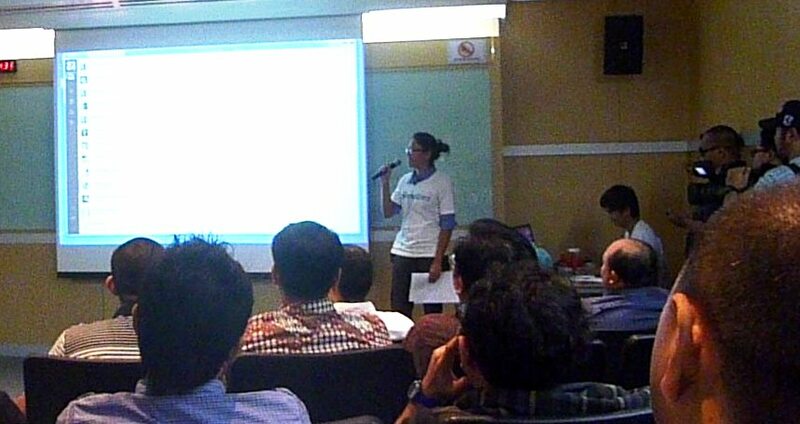 Sorry for the silence, as we were mega busy with the 2012 Sparxup startup competition. We are happy to announce that we are a 2012 productivity Sparxup winner! Our team could not be more proud to receive an awesome productivity trophy, as well as recognition for all the hard work in our continued, relentless pursuit of improving online communication through productivity. Go Mailbird! Indonesia is the new mecca for startups in the tech industry, as well as a optimal location for opportunity and entrepreneurs to get started. With the Mailbird hub located in Bali and our co-founders being rooted in Bandung and Jakarta, Indonesia is a remarkable place in emerging success for innovative tech development. There is a ton of talent here, and Mailbird is proud to be part of the rapid growth of creative tech projects in this great country. 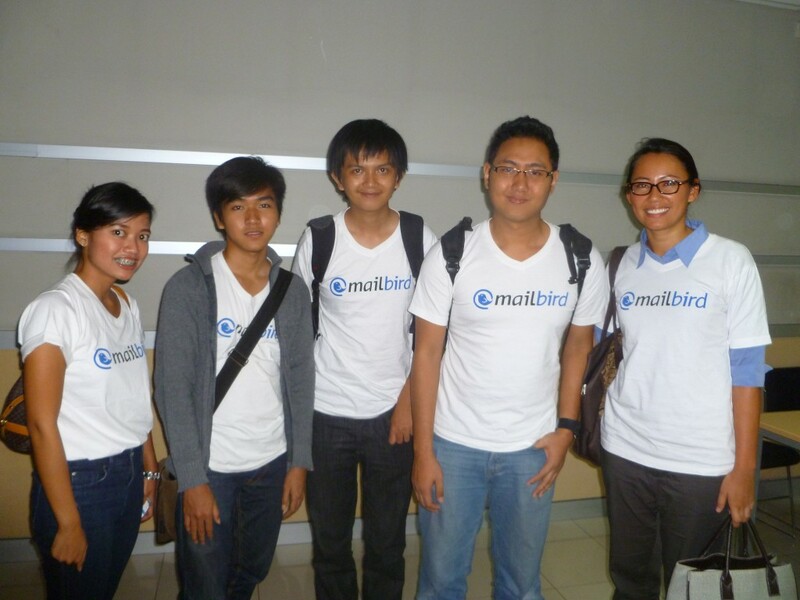 We are ready to take the world by storm, so Mailbird can be a major contributor to economic growth in Indonesia. There were many inspiring startups at the annual Sparxup event, amazing sponsors like blibli.com, Microsoft, infinyscloud.com, Freelancer, Acer, and many more. Willix Halim, vice president of Freelancer delivered a fantastic presentation focused on products and services that were once done manually, to the drastic shift by way of software automation. All in the name of increasing efficiency and growth across businesses worldwide. We even received a nice “shout out” from Mr. Halim naming Mailbird as one of the many world class startups he saw on Sparxup Demo day. Thanks Willix! Immediately after presenting the Mailbird demo, during the coffee break we were approached by several investors, technical advisers startup CEO’s seeking a potential partnership with Mailbird, as well as journalists who wanted to sink their teeth into a killer story on Mailbird. Lots of business suits, hand shakes, and card swaps while our genuine team cohesiveness and spirit was a magnet to the many Sparxup spectators. It was a wonderful bonding experience for our team, and we couldn’t be more happier to have been a part of this magnificent event! Things are moving pretty fast for us which is very exciting. Working directly with our early release beta testers and continuing to innovate the email experience, Mailbird anticipates a busy next couple of months. Thank you for your continued support, and remember to keep an eye out for our Kickstarter project launching soon. You won’t want to miss it! Thank you from the most humble and devoted team in the world! 5 thoughts on "Mailbird: A Productivity Winner at the 2012 Sparxup Awards!" Looks promising. So, where can we get the beta invites? If you sign-up at the front page (www.getmailbird.com), you’ll be on the list. Congratulations Mailbird! Keep up the hard work!